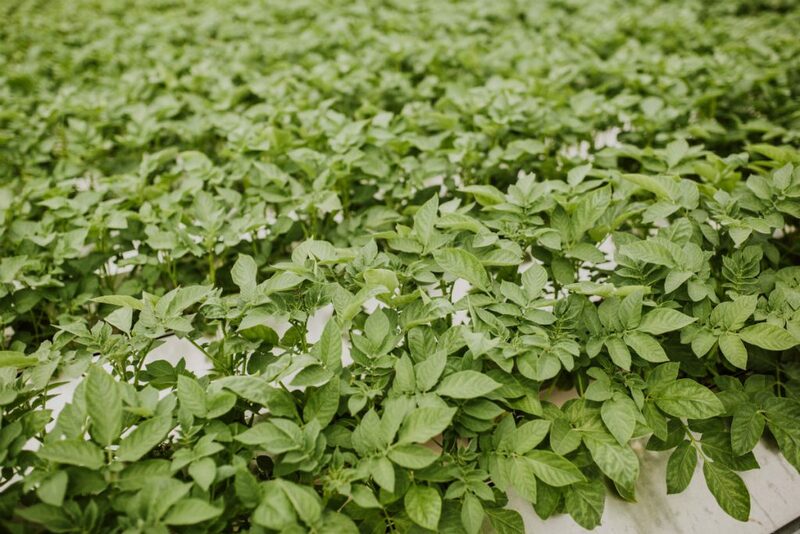 Agronico operates its own state of the art tissue culture laboratory and hydroponic minituber seed potatoes production facility. 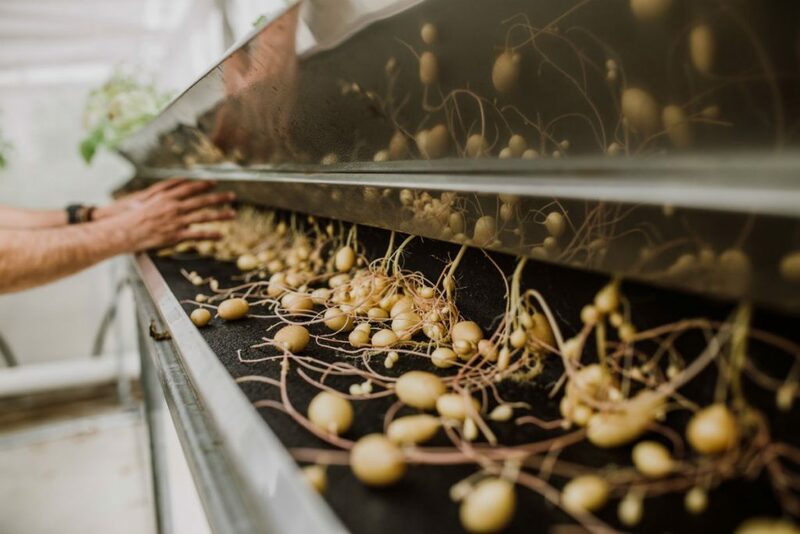 The production of high quality seed potatoes begins with the growth of tissue culture plantlets, conditioned for successful transfer to the hydroponic minituber multiplication system. 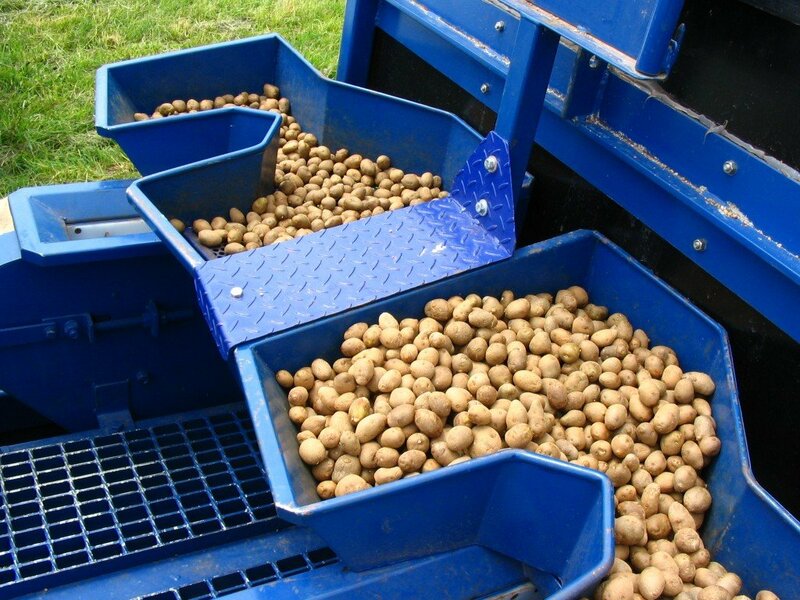 At Agronico, we have spent many years to perfect the design of the system using our own troughs which has enabled us to enhance the performance of the minitubers. 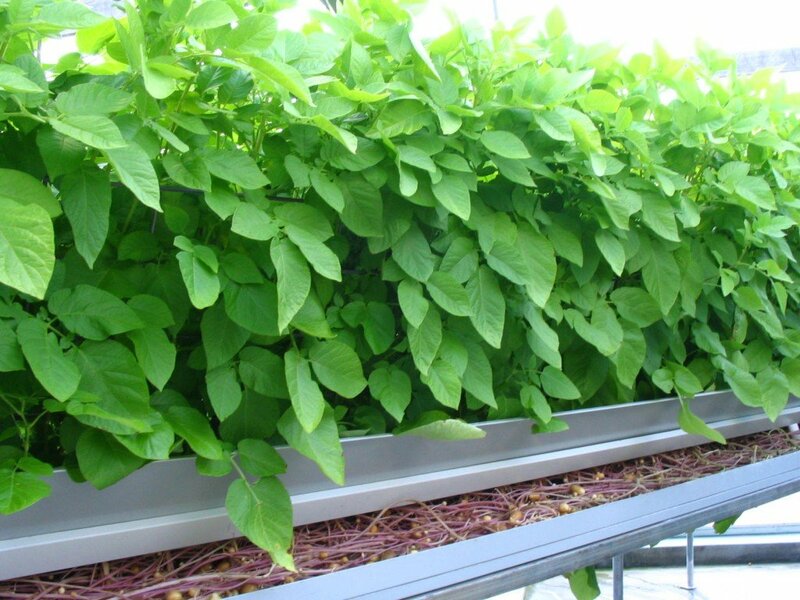 Unlike the traditional pot grown system the hydroponic system is capable of producing a consistent size range because they can be harvested sequentially throughout the growing cycle. 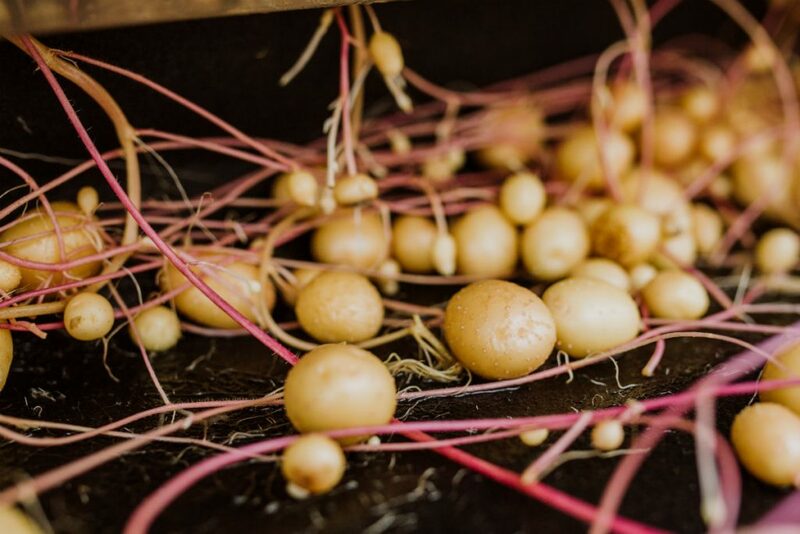 While potato minitubers are supplied to customers throughout Australia, many are also used as the starting material for Agronico’s own seed multiplication process. 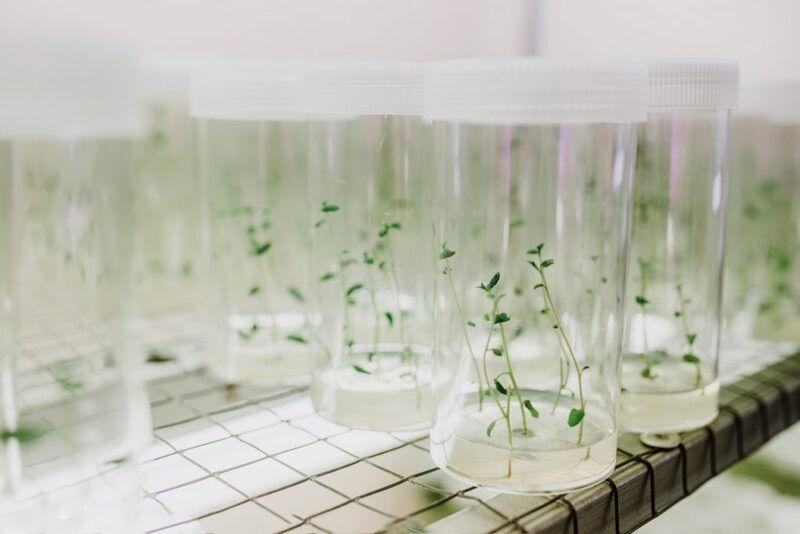 The Tissue Culture and minituber facilities are AUSPICA accredited and all seed is produced under the national certification scheme. 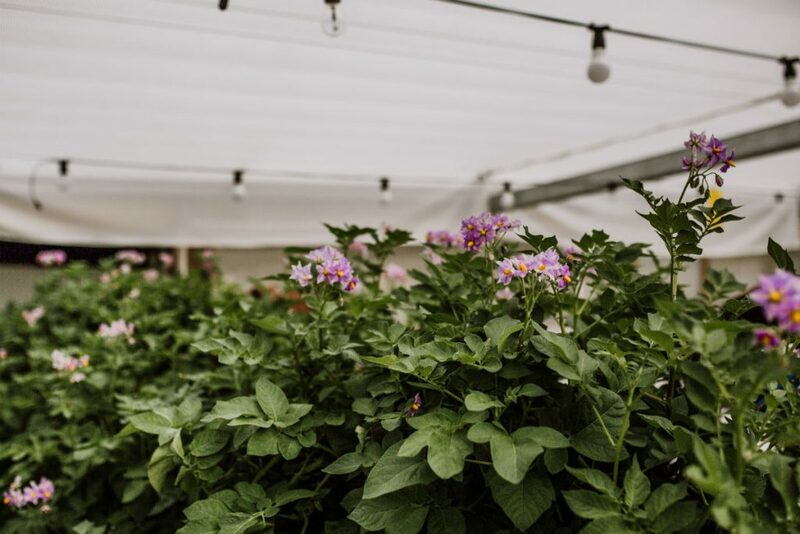 There are currently over 150 different varieties of minituber seed potatoes in the facility with different characteristics including cooking qualities and disease resistance. 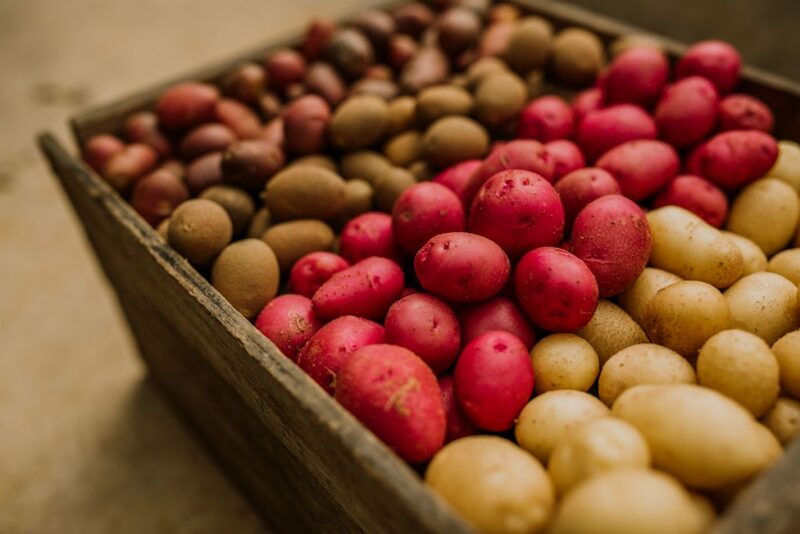 Agronico can also help facilitate the procurement of varieties from most breeders internationally (under license) and can assist with Plant Breeding Rights to protect those varieties. 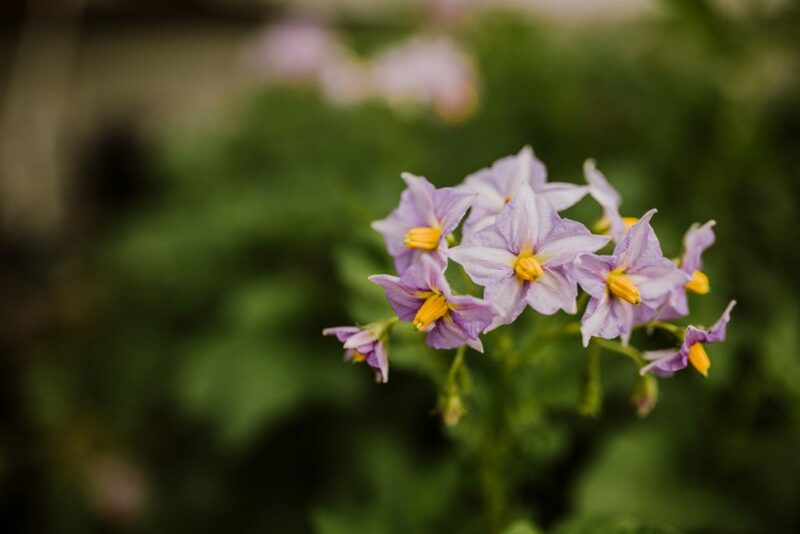 Orders for minitubers should be placed 18 months prior to planting date.